Taozi Tree Yoga is a boutique yoga school and studio in the heart of Sanlitun. It is operated by Theresa 桃子老师 (E-RYT 500) an American yoga teacher with a decade of teaching experience. The space has gorgeous wooden oors and views overlooking the city. Here classes specialize in helping students connect back to themselves and nd happiness and health within their bodies. 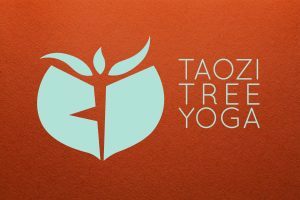 Taozi Tree Yoga offers Yoga for Athletes, American style power Vinyasa flow, Traditional Hatha Yoga as well as Kirtan (chanting sessions) and Reiki shares. All classes are taught in English from Beijing’s most loved and respected teachers. Taozi Tree Yoga also offers private yoga classes as well as 200hr yoga teacher trainings where students can receive Yoga Alliance registration. If you are looking for a yoga experience that feels like home, then this is the place for you. You are warmly welcome.